This volume of 19 motion video background loops and motion video elements will give your video productions that POLISHED FEEL you’ve been after. description: white text on a transparent background – each letter flies and bounces until it arrives at its resting place. Text then holds for a moment. 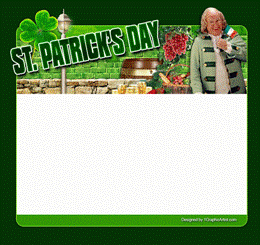 Yes – you can place any color or video behind this text. 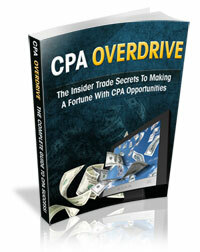 This ebook covers making money doing CPA marketing. Brand NEW Exclusive Video Tutorial Shows You Where To Find FREE Web Hosting To Rival Some Paid Hosting Accounts! This free hosting service gives you hosting with NO ADS whatsoever. 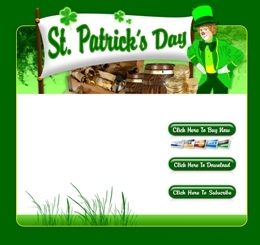 You Get 60 MB Storage, Web-based File Manager, Integrated Website Editor (as easy as using email, no difficult HTML to learn), Unlimited Bandwith Plus much more! Of course your hosting is already free as a Monthly Content member (click hosting in the top menu if you haven’t set up your Monthly Content hosting account yet). 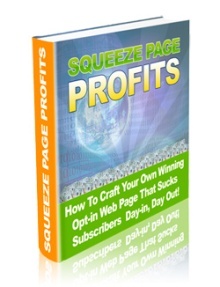 Ebook all about setting a killer squeeze page. I think this is old, however, we had a request for it. 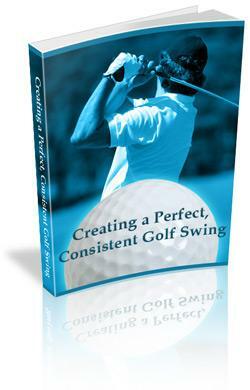 Comes with graphics, sales page, ebook and source files. THIS IS S A MASSIVE PACKAGE!!! The Millionaire Profits System – The 6 lessons — with built-in “how-to” videos — make it simple to learn what you need to know, and (more important) to execute your business plan FAST so you can start seeing cash as soon as possible. 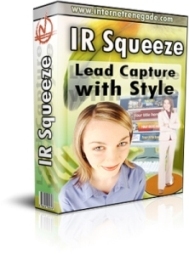 The Internet Business Basics Video Tutorials – These 21 simple videos will make you all the computer genius you ever need to be…in minutes instead of years. 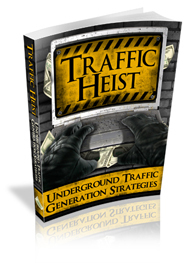 The Millionaire Monthly Blueprints – New training monthly that builds on the base course. 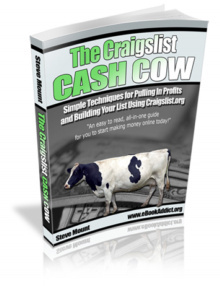 It appears to be about making money and building your list with Craigslist. 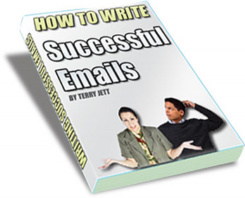 All about writing emails to your list. 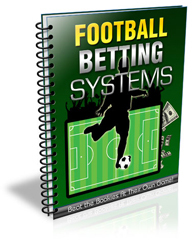 Over 200 pages, looks pretty good! This is another save-a-sale script that pops up when someone tries to leave your site. 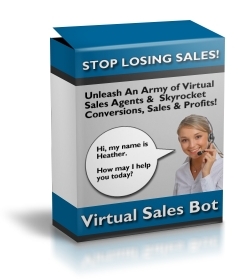 It appears to be similar to the Sales Bot Generator script added on July 9th 2008. 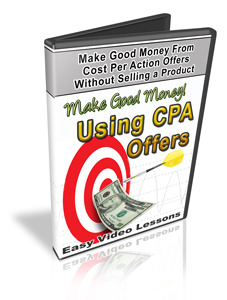 This video series will show you how to make money from CPA (Cost per action) offers. 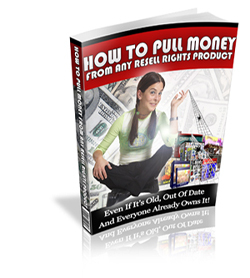 You can make good money without selling a product. 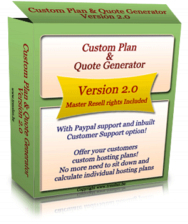 Although I didn’t install the script, it appears to be a script to generate hosting prices (based upon exaxtly what type of plan the customer is looking for) automatically for those of you with hosting companies. This is NOT about American Football. It’s about what we like to call “Soccer” in America. 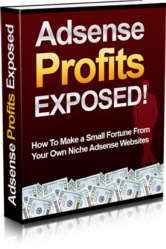 Anyway, be careful with this one… I gave it a quick look and it appears to be filled with affiliate links trying to get readers to sign up for accounts to make the original creater of the ebook money. Please note… The licence is very restrictive! They can’t be added to membership sites. Since the products can’t be added to a membership site – I can’t give them to you here… However, I can sell them – and since we’re a CLOSED COMMUNITY and this offer isn’t available to the rest of the world, I’ll sell them to you for $1 each. *NOTE* This is not intended to be a "bundle", it’s just for those of you who want to buy them all but don’t want to go through the trouble of logging into PayPal and paying 10 times.